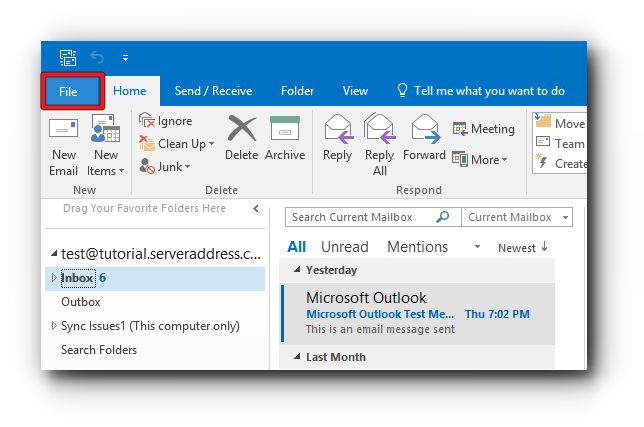 This article is intended for email accounts that are using Outlook Office 365 using Outlook 2016. 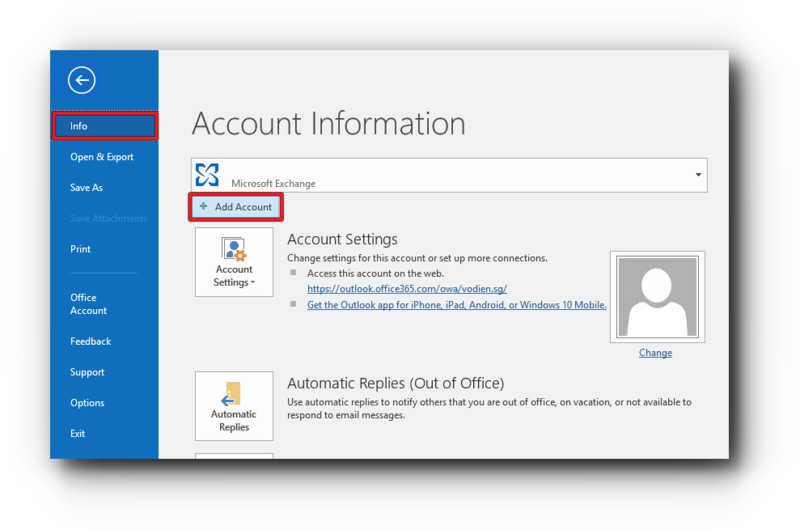 If you want to use Microsoft Exchange settings, follow the instructions for Microsoft Exchange guide instead. Step 4. 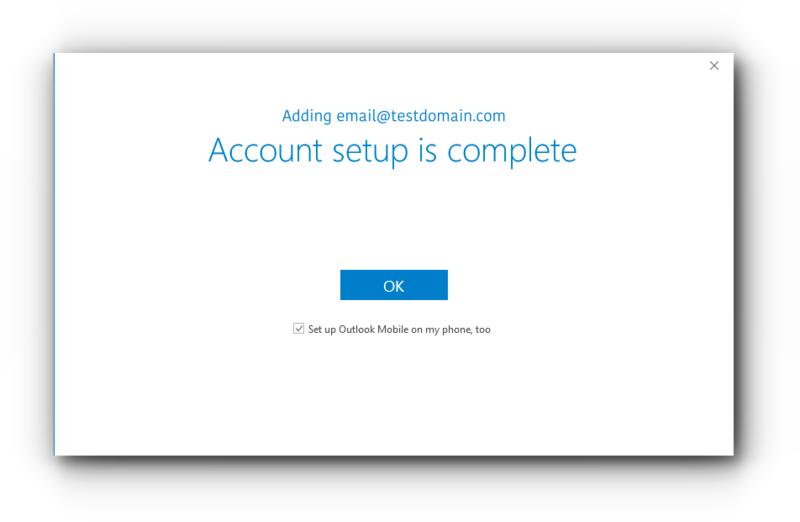 Enter the email address and tick the checkbox “Let me set up my account manually”. Click “Connect” button. Step 5. 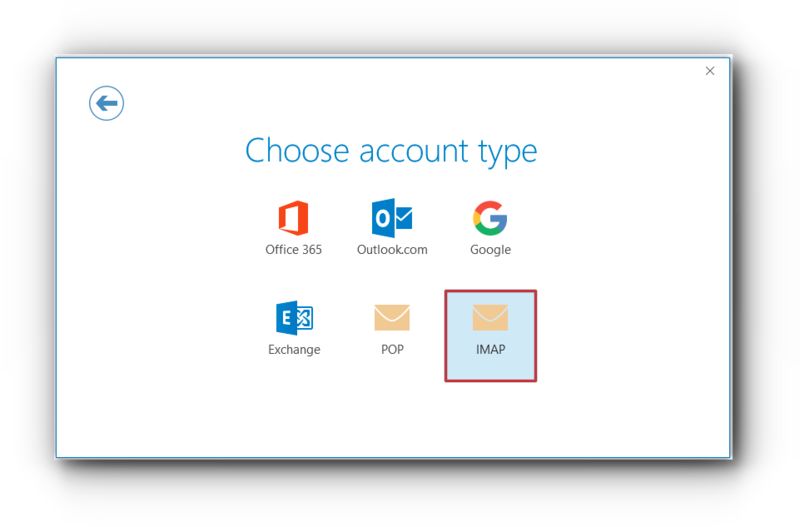 From the “Choose account type”, select “IMAP”. Step 7. 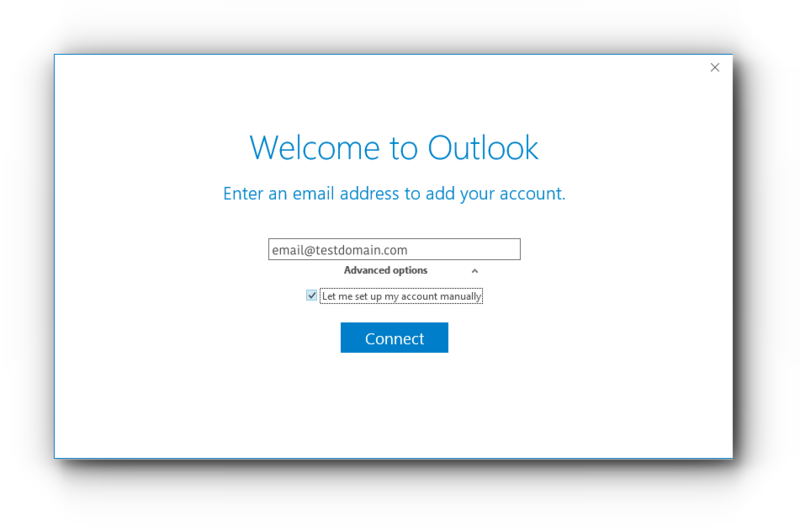 Click “Connect” button to continue. Step 8. 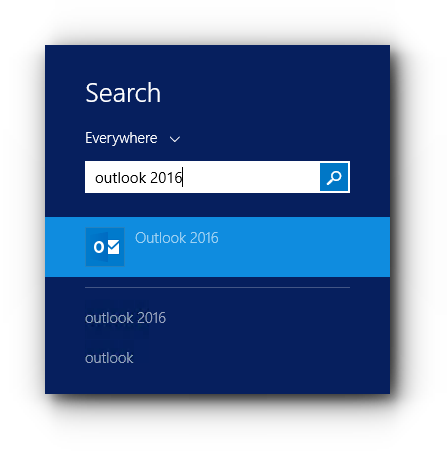 Outlook 2016 will then try to connect to the server. 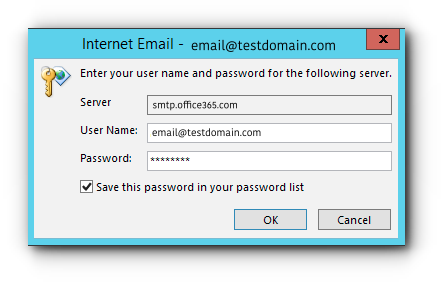 Enter the password for the email account for the incoming mail server and click “OK” button. Step 9. 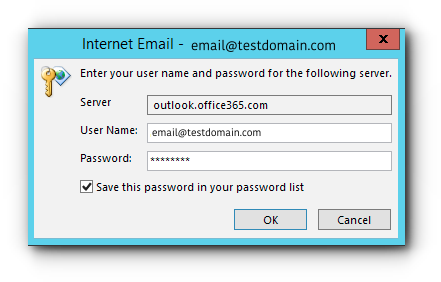 Enter the email account password again for the outgoing mail server and click “OK” button. Step 10. 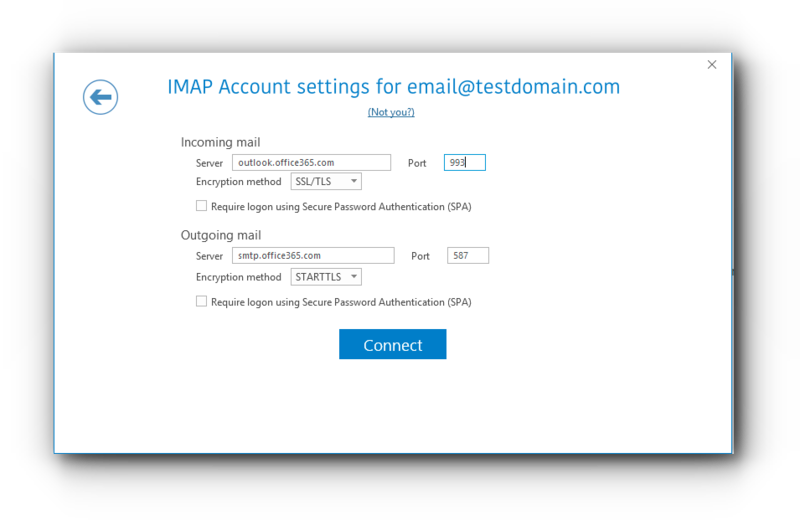 Account setup is complete and you may now use IMAP for your email account. Step 5. 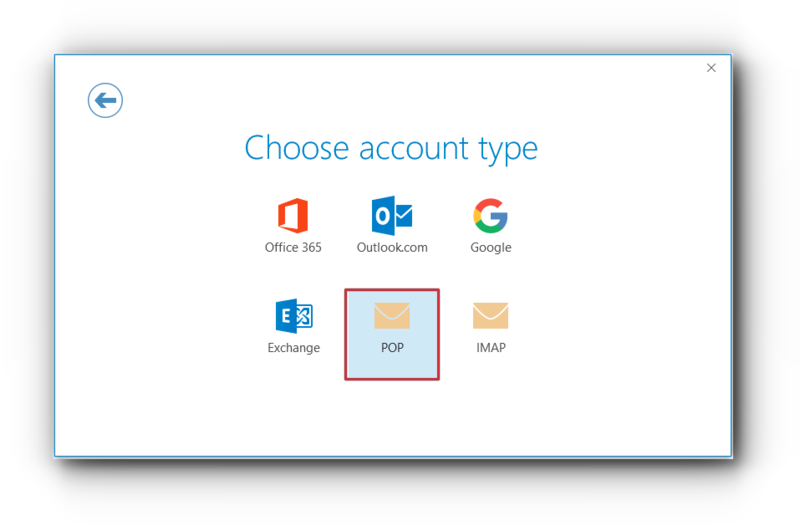 From the “Choose account type”, select “POP”. Step 10. 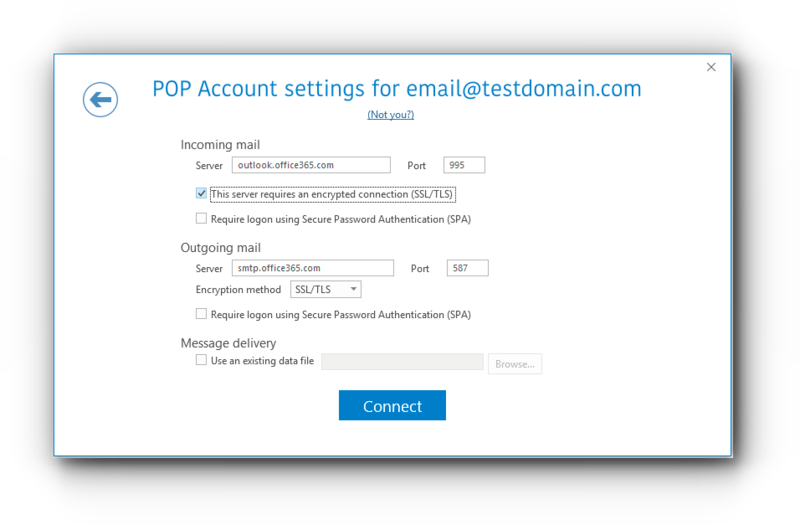 Account setup is complete and you may now use POP for your email account.